The construction sector is successful in many different ways. It is unfortunate that the work is not always done efficiently. Research has shown that more than 50% of the time is wasted on activities that are unproductive. All those actions and activities in the construction process that are not necessary are actually waste. The end value for the client remains unchanged if we were to eliminate these actions. The problem is that these actions are often not very visible and remain mostly unnoticed by the personnel. Would you like to reduce the inefficiency and the waste in your construction projects? Would you like to create more value for your clients? We researched for you what the most frequently occurring types of waste are that can be found at construction projects. 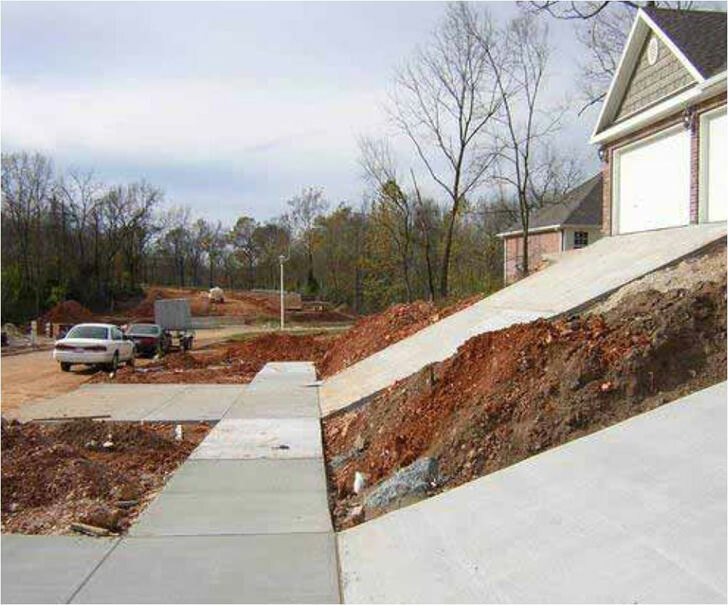 Take a minute to study your processes and redirect where necessary so you can also eliminate waste in your construction! Another type of waste is double execution during the production process, such as transformation of- or a double handling of the material. It is also possible that the administrative and logistic work that belong to the construction process can lead to the input of that information more than once. Think of forms that need to be signed by more people, the inserting of invoices and pictures into reports and making unnecessary notes, etc. Here we focus on the production of a surplus of materials, or having to order extra materials because the quality is less than desired. This is perpendicular to the train of thought “Just-in-time”, that can be explained as the producing and delivering of the exact amount of materials that is needed for the work, at exactly the right time. Waste occurs not only in the surplus of the delivery, but also materials that are delivered too early can be seen as waste. This is because it creates a surplus, that may even be rendered useless if the design changes in the meantime. Overproduction can lead to being inundated by materials. This includes the materials that are being stored at the construction or work site, work in progress and unused tolls and parts. Even though it is necessary to have some stock at hand for the progression of the project, it is important to try to keep the amount of materials in stock at a minimum, so it does not take up too much space. Not just people, but materials and equipment can be moved unnecessarily. This could be from one worksite to another, or from the warehouse to another temporary storing area and then to the construction site. This type of waste can never be prevented 100%, but should be avoided as much as possible. Unnecessary transportation does not only cost extra time, but it increases the chances that the materials will be damaged during transportation. This is the actual time that personnel has to wait for delivery of materials, or delay because the previous action has not been finished. This also includes the wait time because certain information is not available yet, such as personnel that cannot continue working without a certain construction drawing, a project employee who is waiting for the update of the progress or the payroll department that is waiting for the hours productivity registration. Underutilization of talents, skills and knowledge is not part of the “Seven Wastes” (or 7 Mudas) from the literature of Lean, but it is generally acknowledged as a waste in the industrial sector. Your personnel is your most valuable asset: it is very important to assign responsibilities to them and to weigh their opinions in situations where their skills can contribute to improvement. Now that you are aware of the different forms of waste in the construction sector, you can go to work yourself. What are the waiting times that are the result of for instance the fact that the materials are not available (yet)? 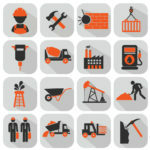 Do your workers move equipment and materials unnecessary on the worksite? Is rework an often occurring phenomena as a result of execution mistakes at your site? This could be work that has not been finished yet, non-compliance of regulations, etc. How do you keep track of the stock and the financial impact thereof? How does your logistical management (transport) run? Are you confronted with overproduction? Think of: execution of extra works without permission of the client, numerous meetings and reports, etc. Do you have an overabundance of process steps? Such as an excess of check points. Will it work to identify the waste(s) on your construction projects? Once you have insight into them, you can control them and even eliminate them. Step by step! We hope that this article will be useful for you in improving the productivity of your construction projects. If you have any questions or remarks or if you would like to share your experiences, we would like to hear from you. You can send us a mail to info@archisnapper.com.